"If I’d been nervous before I needn’t have been. Owner of the boutique Kathy, was one of the most fun and friendly people I’ve ever had the pleasure of meeting. 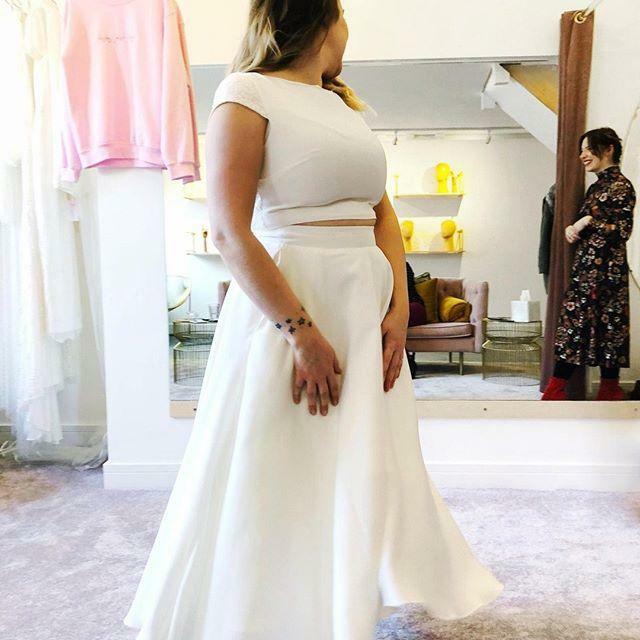 Plus the store looked so utterly fabulous, that I totally forgot I was actually there to try and find a wedding dress, as we were all so busy taking photos"